We were so excited and proud to hear that our AMAZING founder & owner, Kaz was recognised in the New Years Honour’s List for her service to the Food Industry. 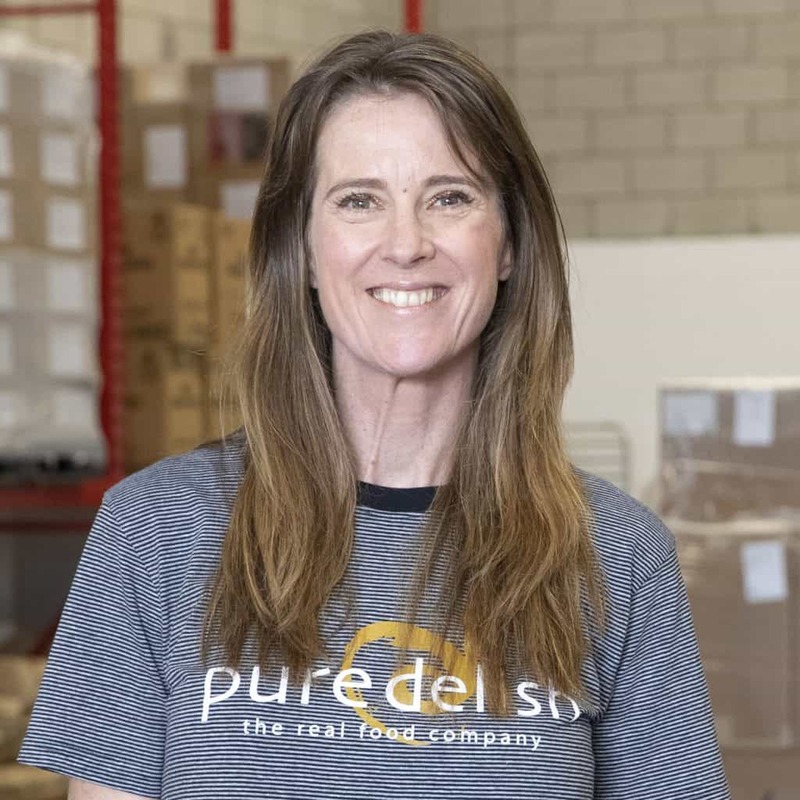 Kaz has tirelessly poured her heart and soul into building pure delish from a small seasonal festive cake business in 1997 through to the flourishing enterprise it is today, employing around 30 staff and still handmaking our range of super-premium cereals, snack bars, biscuits/bites and slabs. While pure delish has undergone substantial growth over the past decade, what hasn’t changed is Kaz’s determination to ensure the business holds true to its core values – operating the business with integrity, looking after the health and well-being of staff, leading innovation and pushing the boundaries in their chosen categories. Hot off the production line – the newest member of our nograin-ola family, pecan, ginger & coconut nograin-ola has officially been launched! 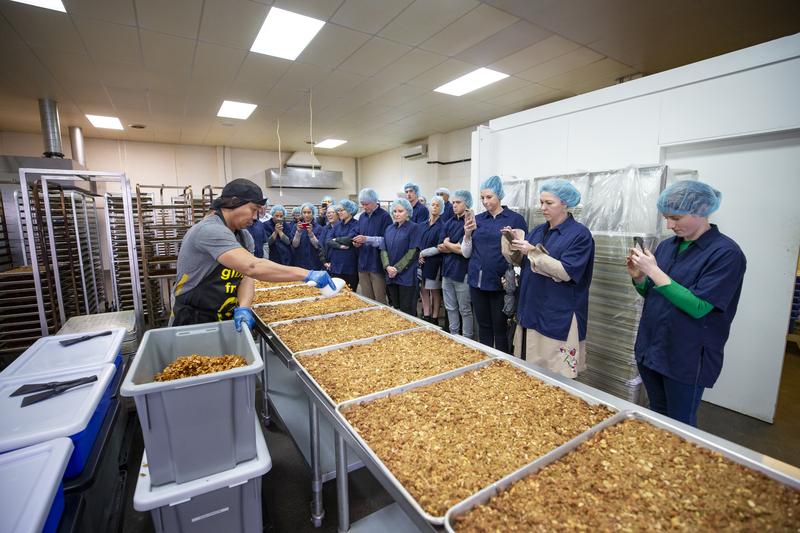 We celebrated the launch earlier this week with some of our customers, key media, and other valued guests where they were treated to an inside peek at how this delicious new product is made. 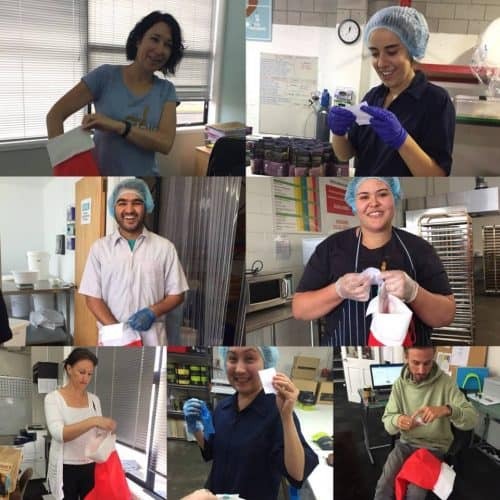 Our team loved sharing with our guests the skill, care and realness that goes into each and every pure delish product. We finished our launch with an amazing pecan, ginger & coconut inspired smoothie bowl from the lovely ladies at The Smoothie Bowl! If you want to try our new cereal get in quick! It’s currently available from these few select stores, Auckland: Farro Fresh and NW Eastridge, PaknSave Ormiston, PaknSave Silverdale. Wellington: Moore Wilson’s and NW Thorndon. 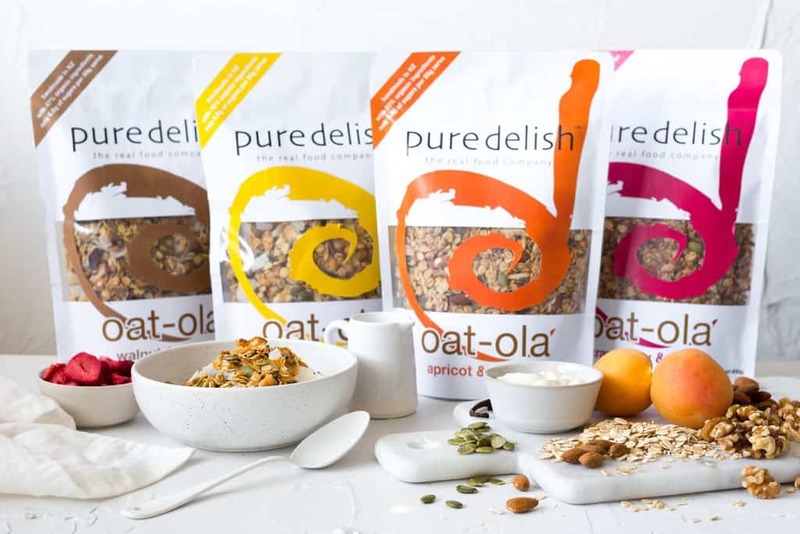 pecan, ginger & coconut nograin-ola will be rolling out to more stores over the coming weeks, if you would like to see it on shelf in your local supermarket, please ask them to stock it!! 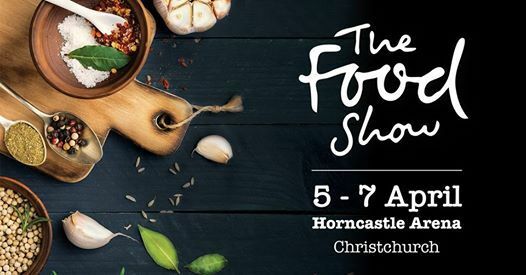 Thank you to everyone who came to see us at the Auckland Food Show! We loved talking to you all and sharing the pure delish love! Congratulations to Jade Fairweather for winning our food show hamper! Huge congratulations to our friends at Farro Fresh on the opening of their 6th store, Farro Mt Eden. Another great location to get your pure delish fix! Go check out the new store and while you’re there, pick up some great opening specials on pure delish cereals, through until Sunday. Thank you so much for coming to see us and supporting pure delish! We loved to meet you all! 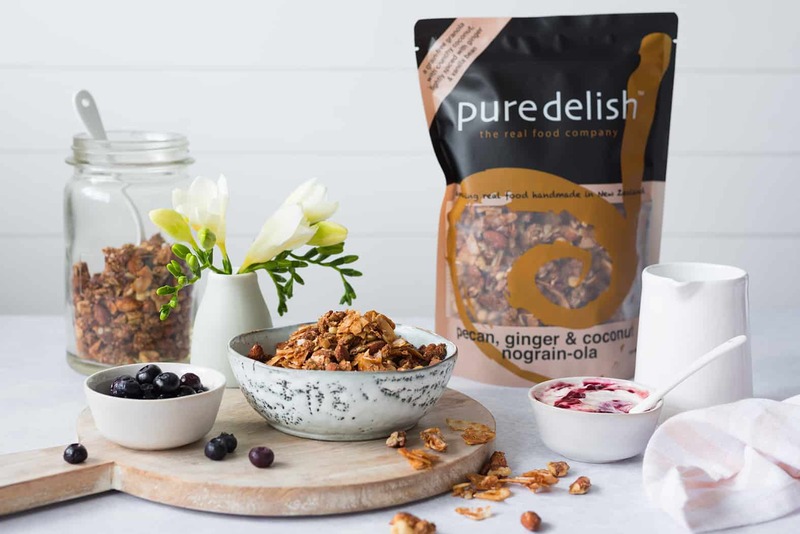 If you signed up, please please please get in touch with us, we would LOVE to join you up so you can stay in touch with us and keep up to date with everything pure delish & we would love to give the hamper away! We have had SO MANY entries for our 20 year anniversary hampers! Congratulations to our January winners, Brenda Maclaurin, Paul Dobson, Paula Marin & Denise Haagh! Make sure you pick up a bag of our special edition ‘original chunky nut muesli’ to enter! We have our final 3 hampers to giveaway next month. You’ve got to be in it to win it! Happy New Year everyone! We hope you all had a safe & relaxing time over the holidays! We are super excited about this year, and have got some amazing things coming up this year! Make sure you keep an eye out on our social media for what’s in store! 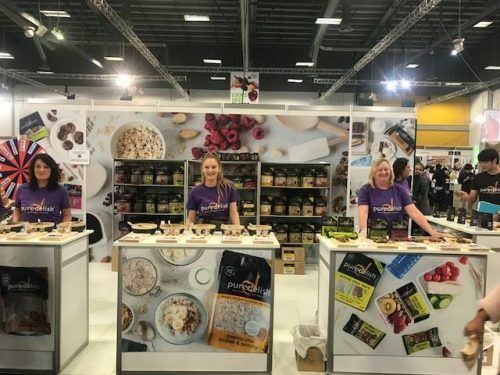 We will be heading to the Food Shows around the country again this year, so make sure you pop in and say hi! We love meeting all our amazing customers! I had a little help picking the winners of our 20 year anniversary hampers this month! Congratulations to our winners Joy Thorp, Alexandra Inkersell, Tania Rewi, Grant Everiss, Melanie McClintock, Ullie Aller & Kim O’connor! Make sure you keep an eye out for our limited edition bag of original chunky nut muesli for your chance to enter!